As we say at the Career Center, internships can be similar to a long-term interview, whether your internship is a requirement for your academic program or something you have elected to do to gain experience. Courtesy, promptness, professionalism, and work ethic are important qualities to exude on a daily basis from start to finish. As a current student now well-versed in the internship experience, I wanted to share some of the do’s (and, as implied, some dont’s) of being an intern. Arrive on time or early, every day. Make time for traffic or parking issues if you work in an area that is prone to them. If you have a significant reason that you are going to be running late, let your supervisor know as soon as possible. 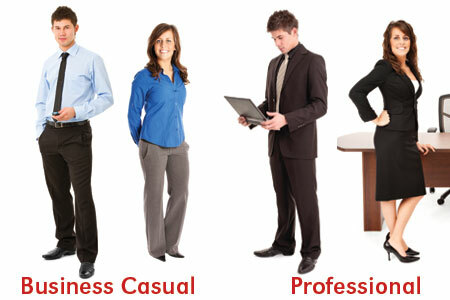 DRESS professionally. Your internship could be anywhere from a few hours to a few days per week, so compiling a work wardrobe may be necessary (and it IS very necessary). While it is pretty standard for administrators to wear jeans at Skidmore College, I want to make my professionalism visible by regularly wearing business casual outfits. 2. DO be social with your new workplace colleagues. This may require you to get out of your comfort zone. I had to do this in my internship, as my office space is located in an area of the department where I am not visible to others. Make it a point to check in and have a conversation with each person in your office at least once per day to develop your relationship with them. I also strongly encourage students to branch out while on internship and talk with individuals from other departments as a way to network and develop additional professional relationships. Informational interviews are a great way to get to know individuals workplace-wide. Be sure to send a follow up thank-you note, as they have shared some of their valuable time to chat with you. Written thank-you notes making lasting positive impressions. 3. DO be regularly communicative with your supervisor. 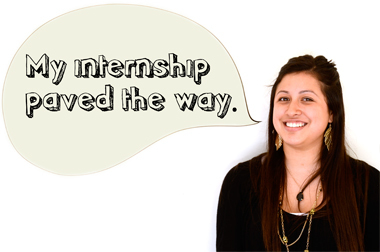 As an intern, you will benefit from the guidance and support of your supervisor and/or other colleagues. If it is not a requirement to do so already, arrange regular meetings with your supervisor to update him or her on the status of projects. Don’t be afraid to ask them how they feel you are doing; it can either give you a confidence boost or a road map for improving your performance on the job, which can only work in your favor. 4. 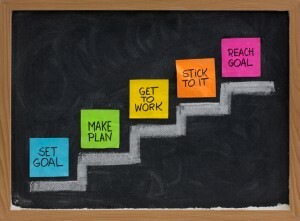 DO identify a few professional and personal goals/objectives that you would like to actively work on while interning. Your own professional development should be a lifelong process. For my internship, I was required to select 2-3 personal and professional goals for the semester that I could develop. I specifically chose areas of student advisement and helping to develop (find an example of professional competencies for advising and helping here). 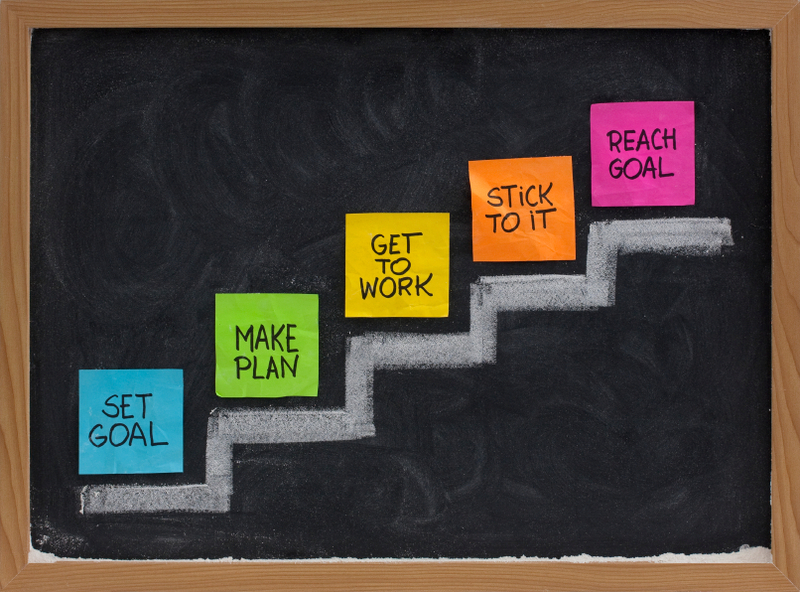 I regularly consider my progress in these areas and shared them with my supervisor to also keep me accountable. 5. DO let your colleagues know what your interests are for your future career. If you don’t tell your peers, family, and coworkers what your goals and interests are, they won’t be able to help support you as you pursue your career. I have talked with my coworkers and supervisor at internship about my areas of interest, and they have been open to sharing with me about positions they hear about as they become available. I have been interning at Skidmore College in Student Academic Services for nearly three months now, and it’s been a tremendously valuable experience. I hope that my time here has been mutually beneficial; not only am I gaining this awesome experiential education, but I am hopeful my contributions to the committees, staff members, and students I engage with have been positive and helpful for the campus community as a whole. If you are or ever have been an intern, and would like to share additional advice, please comment with your suggestions below!